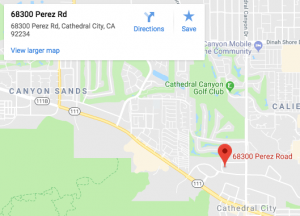 If you are a vehicle owner who regularly drives in and around Cherry Valley, you need to make sure that your tires are well-taken care of. The city is gorgeous and teeming with pleasant people, but the roads can be harsh in some areas. When you find your car performing erratically due to bad tires, you should get Cherry Valley tire repair service. But first, some important things you should consider beforehand? There are many car owners who choose to drive underinflated. They tend to be under the thinking that there is no harm as long as they are not running flat. Not only will this make your tires prone to long term damage (and make what would otherwise be repairable damage completely irreparable), you will make the drives more risky. 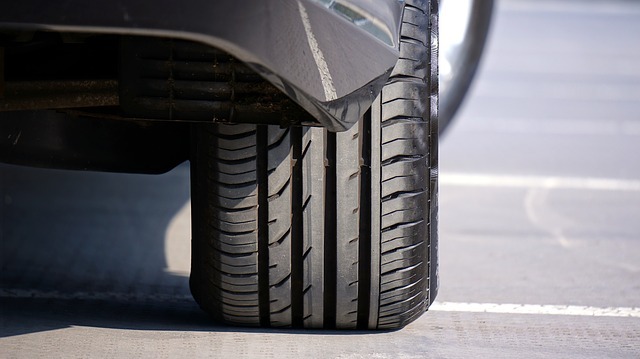 An underinflated tire will have a subtle yet still noticeable effect on your steering. Puncture outside the crown area – if there is a puncture from sharp objects outside of the crown – or middle – area of the tire, then you need a replacement. The tire is simply no longer safe to use even if you manage to somehow magically patch or plug the punctured area.This is because the crown area is the only place that can accept a repair, since its main purpose is to reinforce the tread area of a tire. If the puncture is too large – if the puncture area is 6 mm in diameter or larger, then it is no longer repairable because that is the maximum repairable injury size for passenger and light truck tires through load range E.
Bulges in the Sidewall – if there are noticeable bulges or ?bubbles? on the sidewall of the tire, it needs to be replaced. These ?bubbles? usually come from impacting a curb or pothole. The tire is already deformed and weakened by this point, so any repair done is useless. Ruptures and cuts – if the tire has developed a rupture or cut, it needs replacement. It?s no longer safe to repair, or even possible. The health of your tires play a big part not only in your car?s performance, but in your safety as well. So choosing the right auto shop is important. If you have tire troubles, drop by Davies Auto Care and we?ll help you sort things out. Contact us today if you have any concerns.